Electronics can be damaged without direct contact to fire or water. 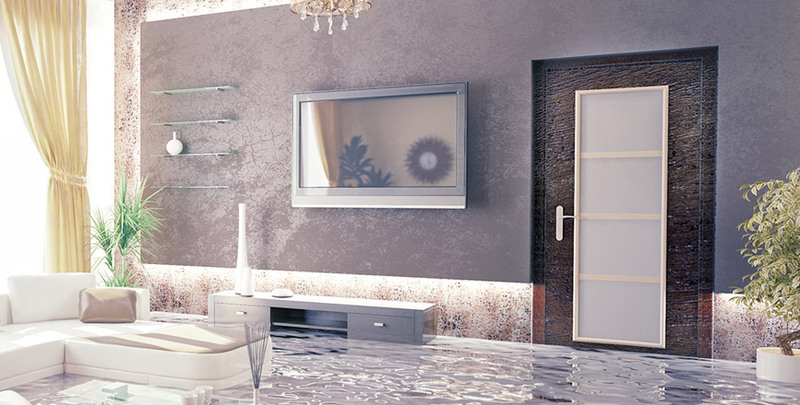 When disaster strikes such as a fire or flood, it can be very stressful as well as confusing. Your restoration company doesn'’t always know how to properly replace and reinstall delicate electronics and systems such as home networks, security cameras, and internal wiring. Electronics can be damaged without direct contact to fire or water - heat, smoke, and dampness can cause extensive damage. 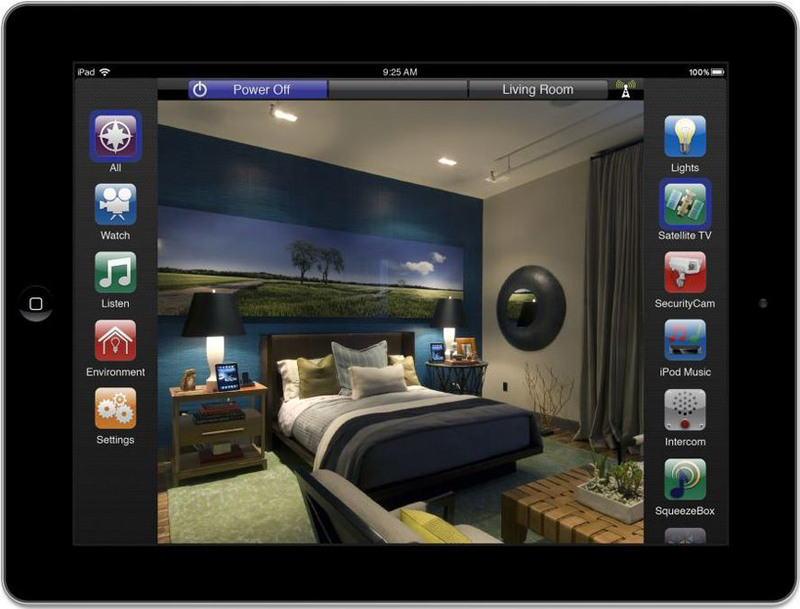 This is why you need the expertise of Kozi Media Design for smart home restoration. In addition, Kozi Media Design can provide risk analysis and protection programs before disaster strikes. Contact Kozi Media Design at 1-877-746-5694 or send us an e-mail before the unexpected occurs.